FORM+FOCUS [LUXURY] - Join us on our brand new retreat location in magical Edinburgh, Scotland. 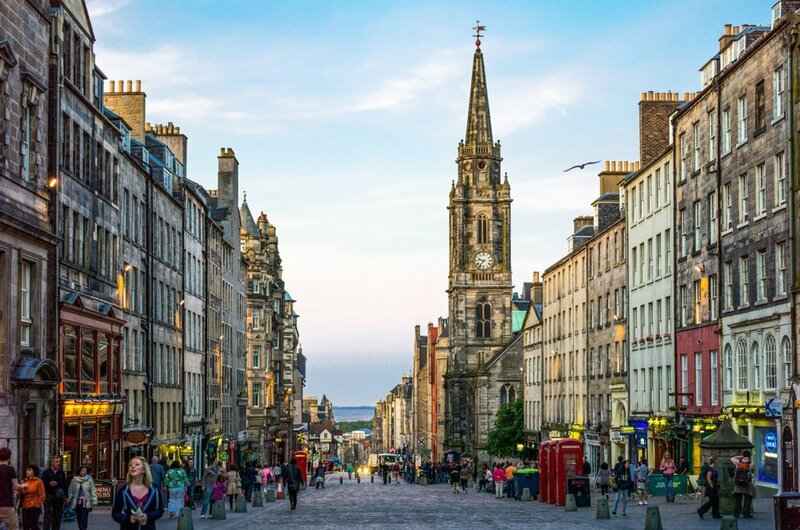 Spend the week in a historical castle with sweeping green grounds, dinner in a dungeon, falconry, visit to the highlands and a beautiful loch, plus plenty of time in the culture city center - complete with a high tea, gourmet meals, spa day, with daily yoga + travel journal creation. This retreat will feature Julian Hyzler from EASEL&LENS to combine a look at creative focus with art projects in sketching and "ifonography" (smartphone photography) throughout the week. Yoga and meditation classes will be held daily to prepare our bodies and minds to find a creative way to focus on our excursions through the Scottish countryside. *NO PREVIOUS ART OR YOGA BACKGROUND REQUIRED. All levels are welcome, and participation is voluntary. Projects and classes will be offered as a completely exploratory, unintimidating and personal experience. 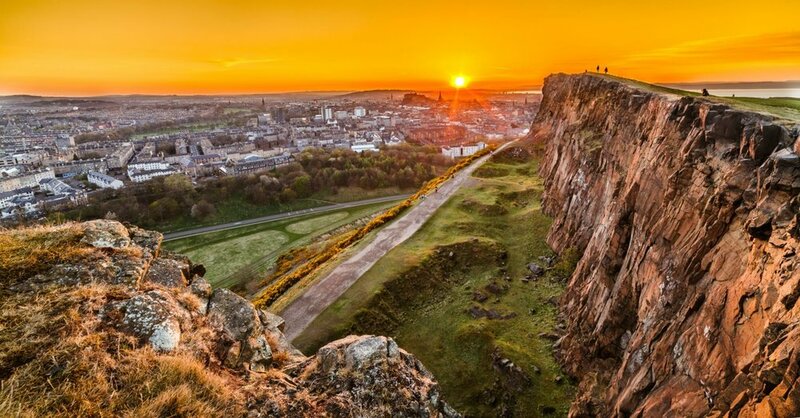 This magnificent yoga retreat will take place in the picturesque Scottish countryside, just a few miles outside of the cultural center of Edinburgh in Scotland's oldest inhabited castle! 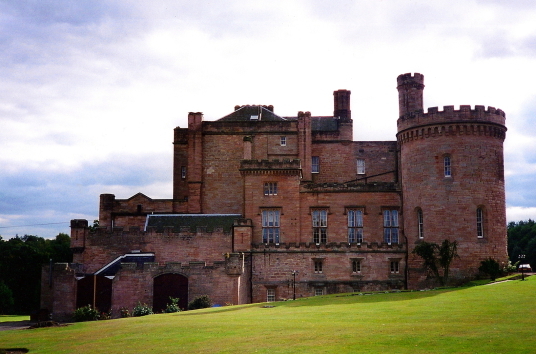 Step inside the ancient walls of Dalhousie Castle and you'll find yourself in a luxurious hotel with a fascinating past. A fortress fit for a king or queen with blissful spa facilities, award-winning fine dining and 35 beautifully appointed bedrooms (some with four poster beds, naturally). 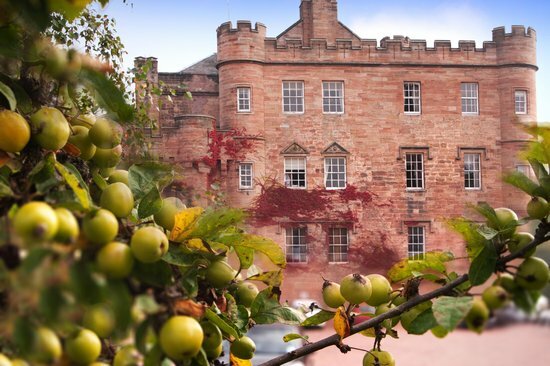 Standing within its own 11-acre parkland estate on the banks of the River Esk, this 13th century castle is a truly enchanting place to visit whatever the season and won "Scotland's Castle Hotel of the Year". 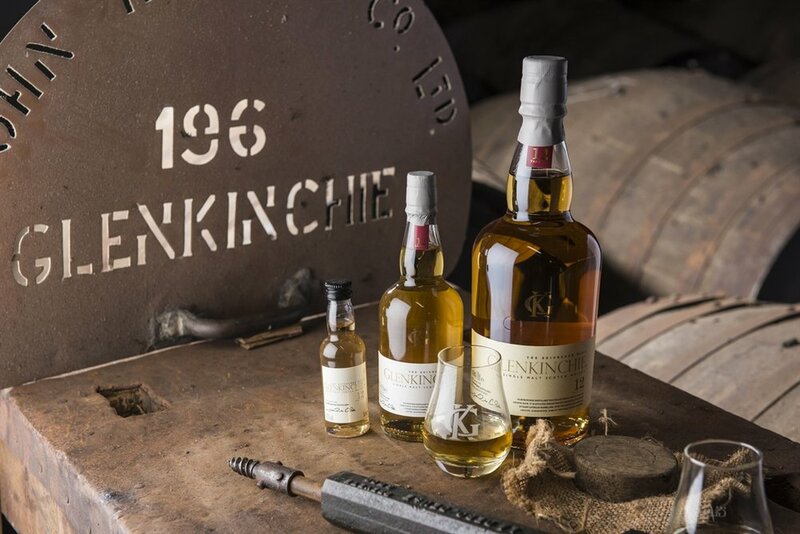 We'll enjoy a whisky tour and tasting to sample some of the area's most popular drink, plus a high tea in one of Edinburgh's most prestigious locales. 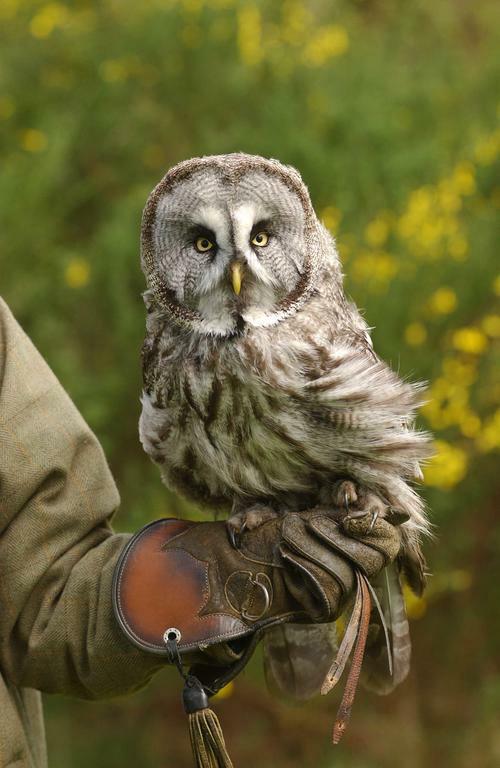 A falconry show in the green countryside, a full day out to Loch Lomond, including a private boat ride to one of the lake's islands, as well as museum visits in the city and an indulgent spa experience are just some of the activities guests have to look forward to! Healthful, vegetarian food is part of the retreat experience, including breakfasts and lunch or dinner daily - either onsite at the amazing restaurants, in the city at some of the top rated locales, or out on our day trips. 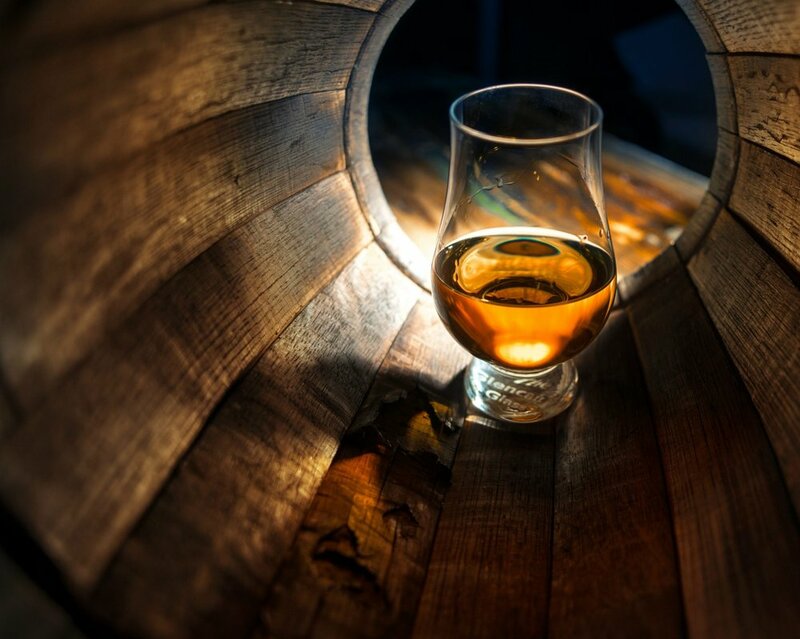 We'll taste the regional specialties at a whisky tour + tasting, indulge in a proper high tea in the city, and enjoy meals from cozy gastropubs to elegant award-winning restaurants. You won't leave hungry and you'll be able to experience how the food is an integral part of this country. Daily meditation and yoga classes will be offered in a way to relax, stimulate, and help guests grow in their own personal practice. Classes are open to all levels, beginner to practiced, and can range from gentle and restorative to more vigorous vinyasa flow and ashtanga styles. 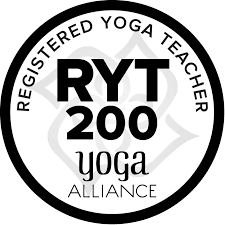 * Style and class levels will be determined and moulded to fit participating students' needs, and with a small intimate retreat class size, students will be able to get personalized attention and comfortability to deeply explore their practice. Depending on each retreat location, classes will be held in a dedicated indoor yoga space and some also offer outdoor options as well for us to use if the weather is agreeable. Taxis are easy and normally around £35 from EDI to the hotel, and the ride takes under 30 minutes. Guests can arrive whenever is convenient for them. Check-in is officially at 2pm (earlier depending on availability) and the retreat will start at 6pm for orientation and welcome reception.